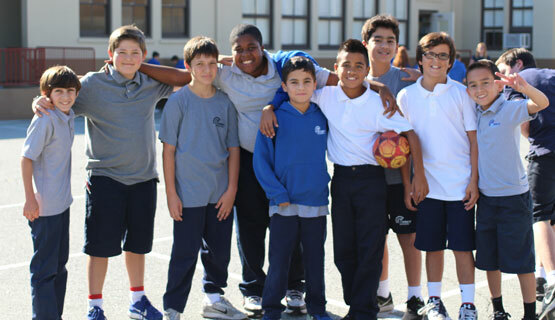 A Catholic school offering classes for TK-8th grade. 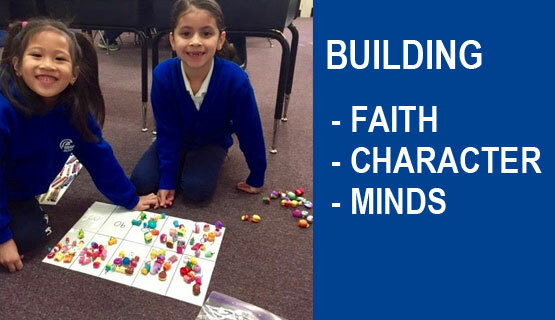 Our strong academic program prepares each student to be an active learner, a person of faith, and a responsible citizen. Thank-you to our Fall Spaghetti Dinner Sponsors! 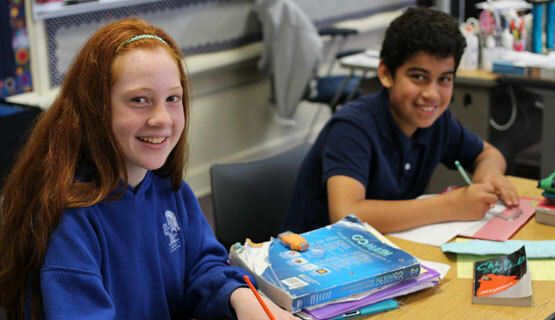 The Drexel School System is a resource-rich, cutting-edge approach to Catholic education. 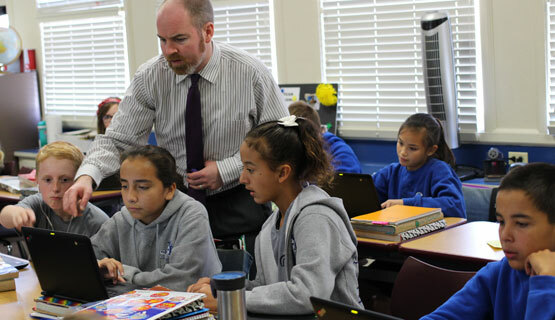 Committed to redefining student engagement through robust technology and data-drive instruction, the Drexel School System is Transforming Catholic Education. 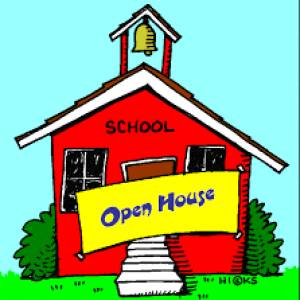 Families are invited to tour St. Mary School during Catholic Schools Week. We send many and heartfelt thanks to all our generous sponsors! St Mary School of Gilroy was founded in 1871! They have 300 students. The tuition is $8k ($6.3k for parish families). This school is an institution is the southern end of Santa Clara county. The parish and grounds give an old world feel that is missing in so many other places. There are a lot of active families that have been sending their kids to St. Mary's for generations. There is a deep spirituality that is evident in the kids, the art and in the love that can be seen in how the kids relate. My son loves this school. All of their staff engaged with respect and dignity to all students. They teach them the core value of respect which starts with good morals and manners in class. They guide their students to individual and team success. If you want your kids to evolve in secured and loving environment then this is the right place!! !